Tantalising tastes await you at the 5 Spices restaurant at Club Liberté, choose from an exciting à la carte menu to suit all tastes or a more exotic sushi menu. Socialising and having fun can be hungry work, so at Club Liberté Casino we offer a tantalising menu to keep you going. Choose fusion dishes influenced by the rich and vibrant creole cuisine or international favourites; you are sure to find something that will suit your taste from our al a Carte or sushi menu. 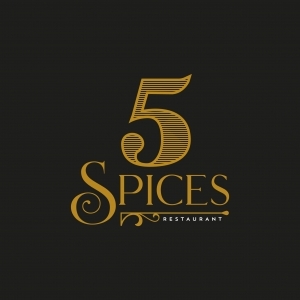 Please note that the 5 Spices Restaurant opens at 6pm and closes at 2am. We apologise that persons under the age of 18 cannot be accommodated, dress code is smart, casual.